Launching a new business or company can be a challenge in today’s competitive environment. You may be in the middle of creating a revolutionary app, a new must-have product or trendy service, but if you are in start-up phase, chances are you’re operating on a very tight budget. So you may be asking yourself, how can you build a profile to promote your business and stand out from your competitors when your budget is restricted? The answer is (drum rolls): the media! The media is the fastest way to gain exposure and build a positive reputation for yourself and your brand. The right kind of visibility is crucial as it can expand your opportunities in attracting new investors, funding and potential new customers. This is where strategic PR comes into play. It’s free and it can help you gain solid credibility for your brand. 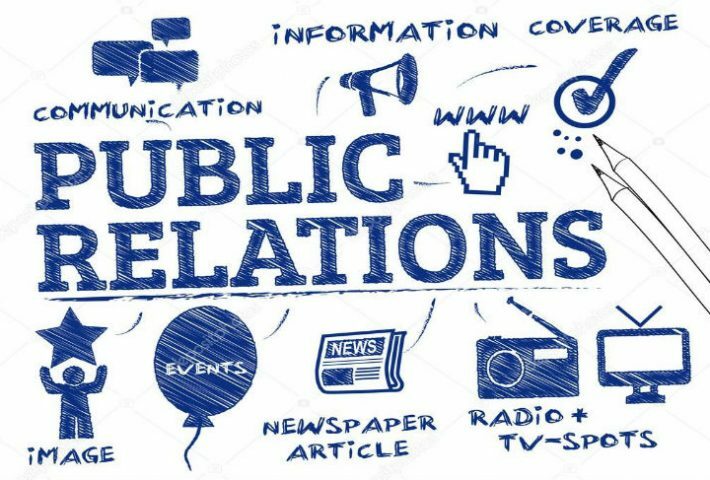 Here are some tips on how to use PR for your start-up. It’s not about ‘the more the merrier’. Be very specific about which media you want to cover your start-up. For instance, if you’re in the tech space, then focus on developing relationships with tech journalists and the media outlets that publish tech news. Reaching out to journalists can be a challenge as they are often inundated with emails, media releases and event invites. Cut through by being friendly and personal. Don’t spam them with media releases. It takes more time and patience, but it works better than sending impersonal mass emails. Create content and share it with online media and blogs where your investors and customers hang out. Share your story, experiences, insights and knowledge. This is a great way to position yourself as an expert and build trust with your audience. The fact that you have a new product or start-up isn’t a story. The pitch needs to be your point of difference and what you’re offering as a story. A journalist’s role isn’t to promote your business; it’s to tell a story. There are a plethora of start-up events and meet-ups in today’s business environment. Start by attending and networking, and then graduate to sharing your start-up journey via speaking engagements. Speaking is a great way to be seen as an influencer and you’ll also be able to introduce your start-up to a whole new audience and position yourself as an expert in your field at the same time.